DP’s prompt for today was: If you could split your time evenly between two places, and two places only, which would these be? The answer to this is so easy for me. The scenario is truly an expats dream. The only thing that could make this more appealing is if you included a teleportation device to make the travel between the two places as simple and quick as possible. Most readers of this blog know that I am an expat living in Liverpool, UK. I absolutely love the city of Liverpool, as it is just large enough to have a fair representation of the arts and culture that I thrive on. It is also small enough that I do not feel claustrophobic here, as I have in larger cities like New York or London. Liverpool is small, but it doesn’t feel small. It is large (really, it’s not a suburb, which is *just fine* with me!) but not too large. The climate here is actually pretty mild, though you’ll hear everyone in the UK complain about the weather constantly (I believe it is the national sport). Liverpool has amazing local bands, great museums, a proud history and the friendliest people I’ve met in the UK yet. If you asked me what I love most about Liverpool, the answer is immediately going to be the people here. We also have the best sports team ever. (Ha ha, made you look! It’s true, though. Very very true!). I am a train ride away from London, Glasgow, or Edinburgh. I am a quick easy jet flight from Dublin (though I have yet to make that trip). I’ve had great food here and been to some great pubs. And really – I’m near the water. This is what I need. It might be colder water than I am used to, with a sometimes bitter off shore breeze, but it IS the water, and that soothes my soul. This is a shot of Bold Street, my favorite street in the city. It’s not where the chain stores or the posh stores are. Most are locally owned artisan stores, and there are a lot of really good restaurants here. My favorites: Kashbah, Leaf, The Custom Cupcake Company, and Passage to India. Photo by Catherine Cavendish. Part of the city’s rejuvenation projects nearly 10 years ago, the Albert Dock was restored and museums, cafes, and attractions were opened. I love this part of the City almost as much as Bold Street. This is the city, lit up in the night. 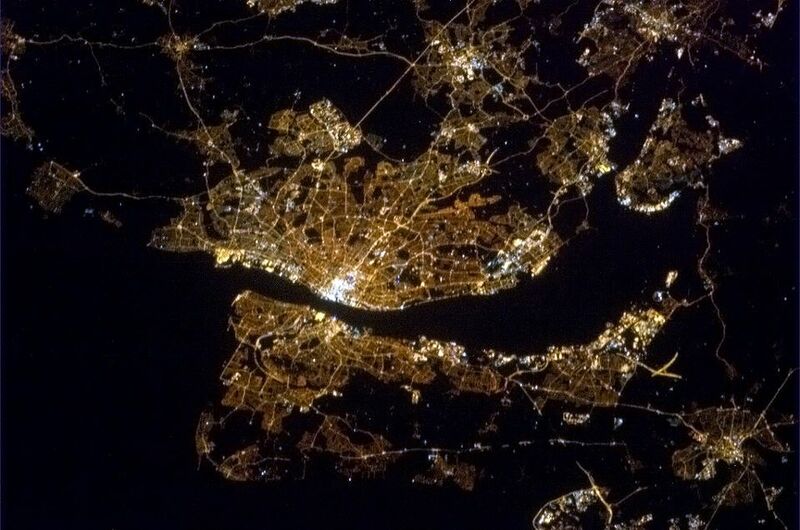 The Mersey River divides New Brighton and Liverpool. So beautiful. The place I would split time with is unlikely to surprise anyone – my home-region (I will not say home town because we moved when I was young and there are several places within the region I could call home) of Southern California. Specifically, I was born in Huntington Beach. 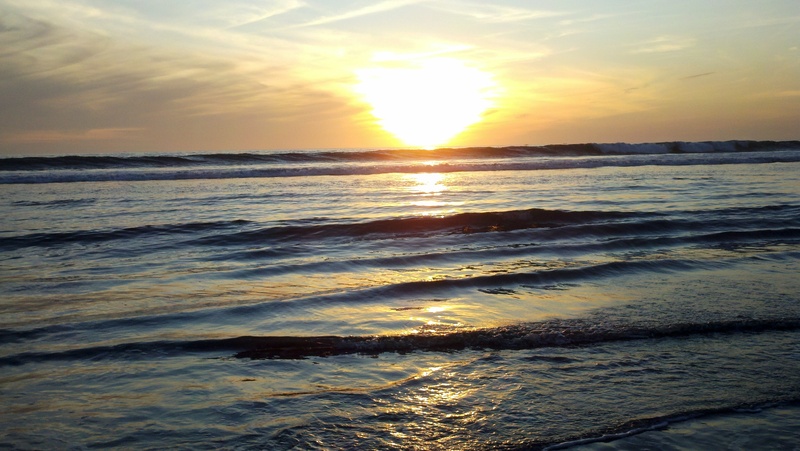 What can I say about Huntington Beach? Except that it can be paradise. It can be crowded – the houses are small and close together and the population is high – but the beauty of the region is impossible to deny. Yes, this. Picture by me. One of my sons, enjoying the beach. Picture also by me. The food, oh the food! I can’t actually talk about it because I will drool. I miss it so much. There’s a lot to do in So Cal. Every conceivable kind of beach or water sport, is, of course, obvious. What few people know is how convenient it is to other types of sport. Where we moved when I was 12 (and where my Dad and brother still live in Lake Elsinore) there are vineyards and lakes nearby, and a short bit of a drive further will take you to the mountains. 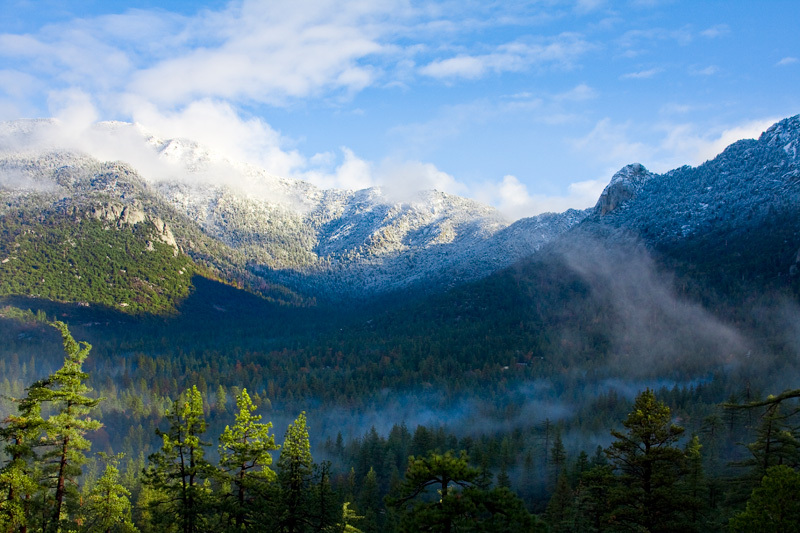 Idyllwild and Big Bear have skiing in the winter. I used to hike there many weekends with my friend Denise from work. I spent one summer at Idyllwild Institute Fiesta, a leadership camp for girls. One of my favorite places to hike, ever. 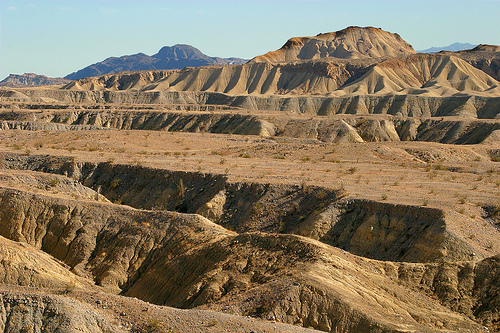 Or, if you go a bit further south east, you can go to the Mojave desert and Ocotillo (where my great grandmother lived, and I spent some formative parts of my life). I grew up with the sands of this place between my toes. I learned what it was to cover my skin with the scalding sand in order to protect it from the sun, much more likely to burn it in the end. My family grew up here. My brother and his family still go here to ride their bikes and their sand rails and their buggies. Nearly every possible climate in the world is in Southern California (yeah, maybe not the rainy wet climate of Liverpool or Seattle). Southern California is roughly the size of the entire UK, I’d say. Don’t quote me on that, I haven’t done the actual measurements. So Cal is where my family still live. I miss them incredibly. The lot of the Expat is that no matter how they love their new home, how much they adore the people they meet, they will always miss those who are left behind. So Cal still holds everything I was made from. So yes, please. Let me split my time between the two. And get me that teleporter, ASAP. I am a Londoner (West Ham United are much the better team than Liverpool, they just happen to be losing every match at the moment), and also an ex pat (living since 47 years in Switzerland). I have never been to Liverpool but would like to. Shame you are 40 years too late for the Beatles and Gerry and the Pacemakers (Ferry across the Mersey). 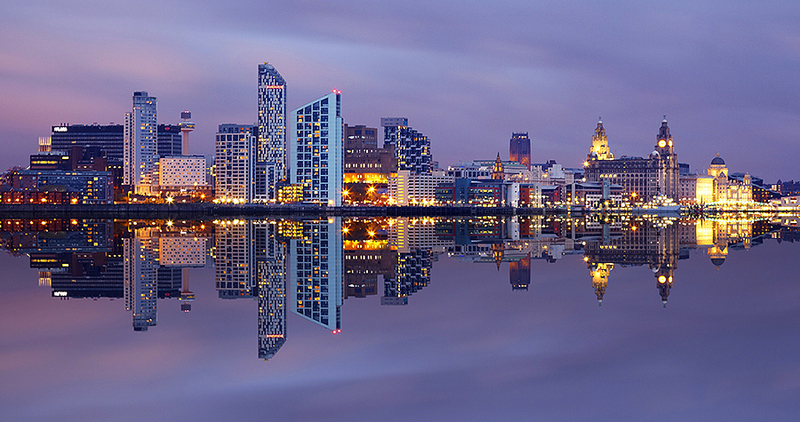 Lovely photo of Liverpool. I think they have done a lot to the city. 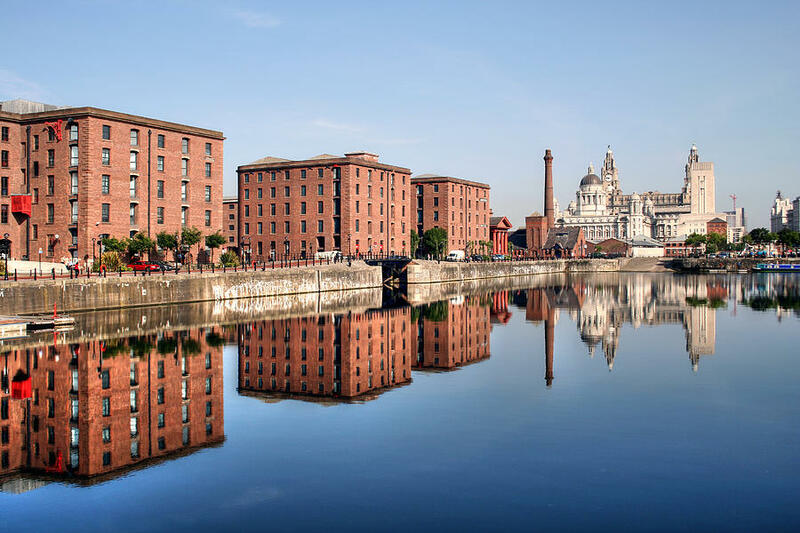 Your pictures are stunning and I had no idea that Liverpool was so very beautiful and so much like a “big city”. Liverpool, like any city, has its good and its bad parts. I love the city, that it’s small enough to explore the whole of it while big enough to have a variety of choices for activity, diverse cultures and food choices, and is relatively safe to explore on your own too.